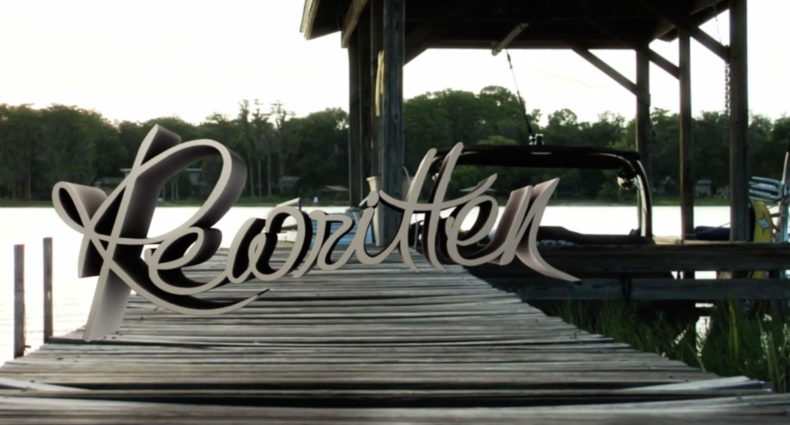 Lake Alfred, Fla. (November 11, 2015) – The action-packed competition from the 2015 WWA Supra Wakeboard World Championships Presented by Rockstar Energy is set to air this Sunday, November 15 at 5 p.m. ET on NBC Sports Network. 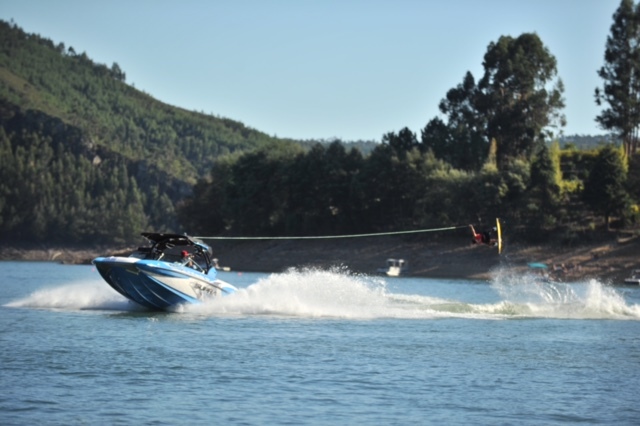 The show will feature exciting highlights of the event held on the picturesque Castelo do Bode lake in Ferreira Do Zezere, Portugal, including the winning ride from Harley Clifford. It was Clifford’s two 900s and several mobe five variations that helped him collect his fifth Wakeboard World Series (WBWS) win and the World Championship. In addition to highlighting Clifford’s run, the broadcast of the European stop on the WBWS tour will also showcase the other riders and classes on hand including Jr. Pro Men’s Nic Rappa, Professional Wakeskate’s Reed Hansen and Women’s Professional Meagan Ethell. 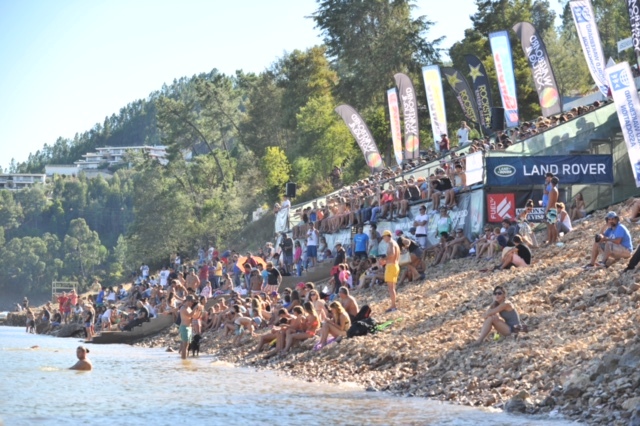 All riders enjoyed the amazing wake of the Supra SE550, providing the competitors ideal conditions in front of a huge crowd. 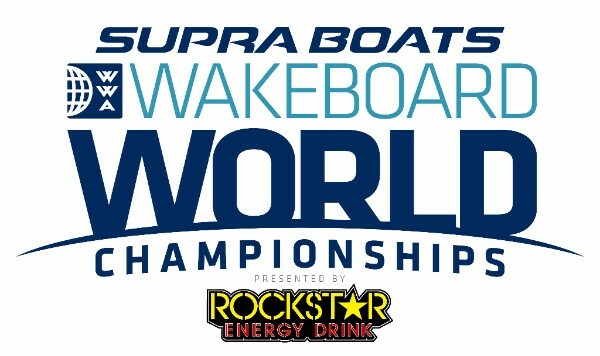 Make sure you tune in or set your DVR so you don’t miss any of the action from the 2015 WWA Supra Wakeboard World Championships Presented by Rockstar Energy. The show airs at 5 p.m. ET on Sunday, November 15 on the NBC Sports Network.